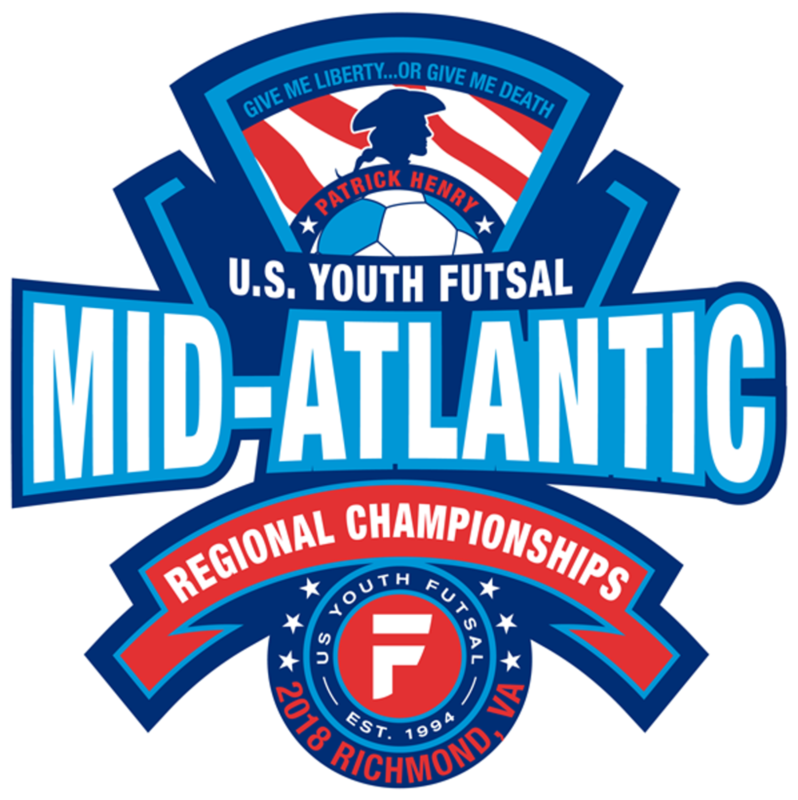 2018 USYF Mid-Atlantic Regionals — FutsalRVA : : Central Virginia’s Futsal League for youth, academy, and adults. CineSports is proud to be the official sports filming company for the USYF Mid-Atlantic Regional Championships. CineSports uses pre-installed 4K panoramic cameras to film sports. See how CineSports records futsal HERE. Watch games right on your iOS device and take advantage of many powerful features. Get access to view ALL of your tournament games for as low as $33 (see early bird pricing). 3-Month Plan: As low as $33 - perfect for accessing just the tournament games. Cancel your plan at any time. This code expires on 1/18/18 at 11:59 PM.